Professional, experienced service in Arizona for over 15 years. Military discount. 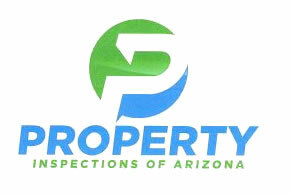 Providing HOME INSPECTIONS and MOLD Inspections in Pima County AZ, Cochise County AZ, and Santa Cruz County AZ.